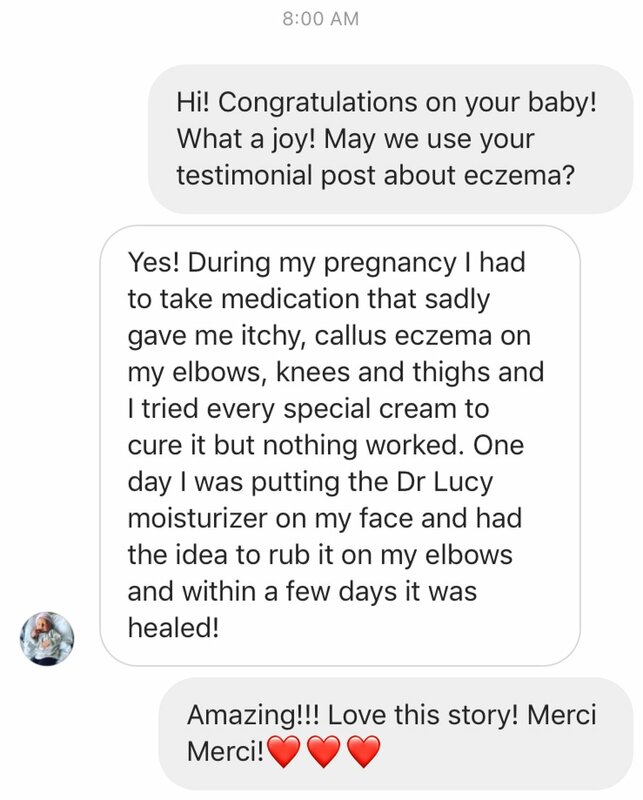 I have used Dr. Lucy natural skin care products for years and have seen my skin become healthier and younger looking. Each product does the job as described. The face cleanser makes my skin look and feel fresh. The serum quickly absorbs into the skin and leaves it feeling hydrated. The ultra moisturizer does just that and the face oil is almost magical the way it soaks into the skin and leaves it glowing. 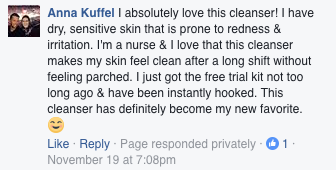 I love Dr. Lucy products because they are easy to apply and made with natural ingredients. I’m not only providing my skin with the best ingredients but keeping it protected with the entire skincare system. The quality of the serum, lotion and oil are far better than I’ve seen in a long time. Ever since I started using Dr. Lucy I have seen and felt a significant difference in my skin. My skin is much softer and less tired looking. The moisture I feel from these products last throughout the day which is great for being a girl-on-the-go.